A few new digital additions this week . . . Strange things happen in the parts of Wisconsin where nobody is looking. Catspaw is one of those parts. In addition, since we're off on a mini vacation this weekend, I decided to dig deep into the stacks and reacquaint myself with the the non-Abrams expanded universe of Star Trek. Seriously, his films left such a sour taste in my mouth, it's taken me this long to feel upto exploring the universe again. 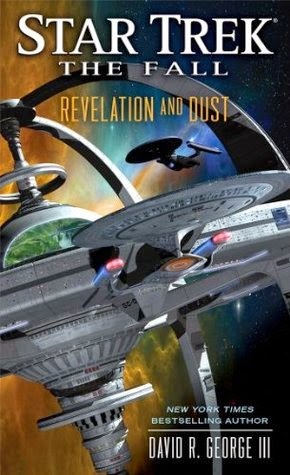 Revelation and Dust by David R. George III is the first book of The Fall miniseries, which (in hindsight) was the wrong book to begin with. 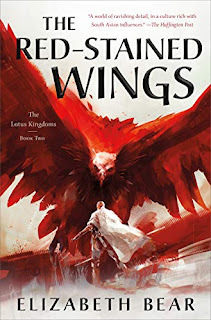 Rather than encounter any more spoilers (and there have been some HUGE ones), I've decided to stop where I am and reverse engines back to the Destiny miniseries from David Mack, before docking with with Typhon Pact next, and then returning to The Fall. I think I have my summer reading cut out for me. bizarro epic fantasy Mailbox Monday SelfPubFantasyBlogOff Stacking The Shelves What Are You Reading? Cattle Cult sounds somewhat intriguing in a sci-fy channel kind of way! 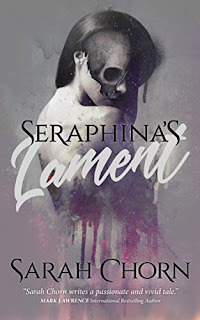 I really like the cover for it as well. You get some really interesting sounding books! 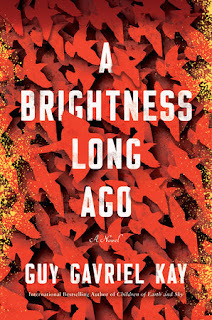 Certainly not as dark as anything by Gonzalez (nice review of Survivor! ), but certainly some gory stuff. 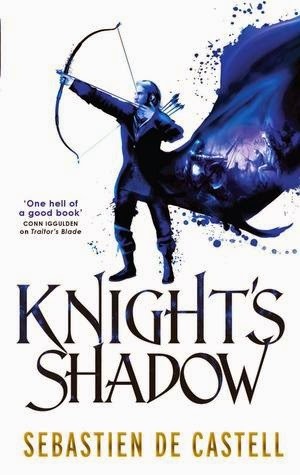 I liked the first book, but sensed there was better things to come. I've got high hopes for this one, so we'll see how it goes. 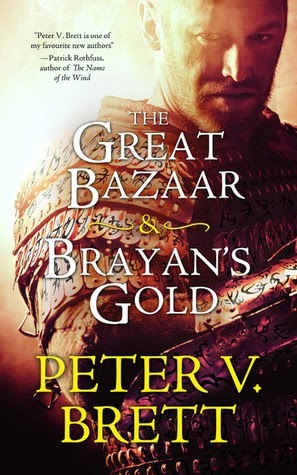 I received a copy of the Brayan's Gold/The Great Bazaar in the mail too, looks like it will be a fun quick one to read. I wonder how and where it will fit in the main series, I've heard about these two stories but know next to nothing about them, so it'll be interesting. Yeah, it's nice to have a short title to slip into the mix, and I'm curious to see how it fits in as well. Nice haul, I hope you enjoy them. Have a great weekend! Great haul! I've not heard of any of these but I hope you enjoy them. Nice haul, I hope you enjoy them. "Catspaw," what a name! Have a good reading week. I love how you have a specific niche within which you reside. I feel that I am too often too all over the place! My son would especially love the sci-fi here.